Chefs in Schools - A revolution in school food led by chefs. The food in many of our schools is still bland, boring, beige – and bad for our kids. There are too many packets of powdered food in store cupboards, and too many bags of unidentifiable breaded objects in freezers. It is contributing to the rise of childhood obesity and diet-related ill health in our country. It doesn’t have to be that way. We know, because we’ve already changed it in our schools. 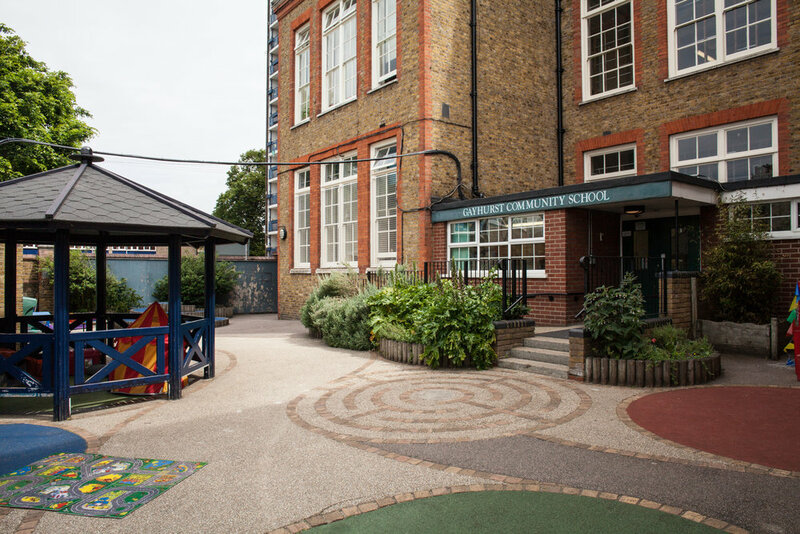 Research and develop what works well in school food in our model schools, our cookery school (the Hackney School of Food) and with independent studies. Recruit and train chefs to run school kitchens, transforming school lunches, upskilling school kitchen staff and teaching children to cook. Share our knowledge and experience freely and widely with schools across the country to inspire change. We are led by some of the country’s foremost chefs and experts in food policy and education.